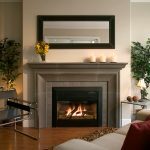 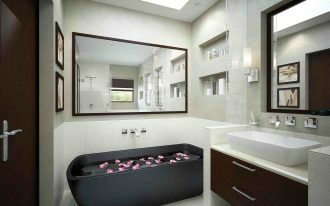 A home without fireplace is not a home, especially if you live in country with four seasons. 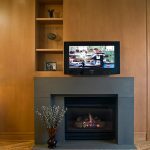 Common way to put a fireplace inside your home is living room, but these days, fireplace is not only available in living room, but also in bedroom or home office. 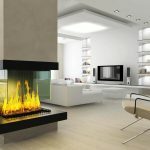 Fireplace is very useful to make your room feels warm, and it is also becoming a trend setter for a fireplace to show more stylish and decorative with its architecture design. 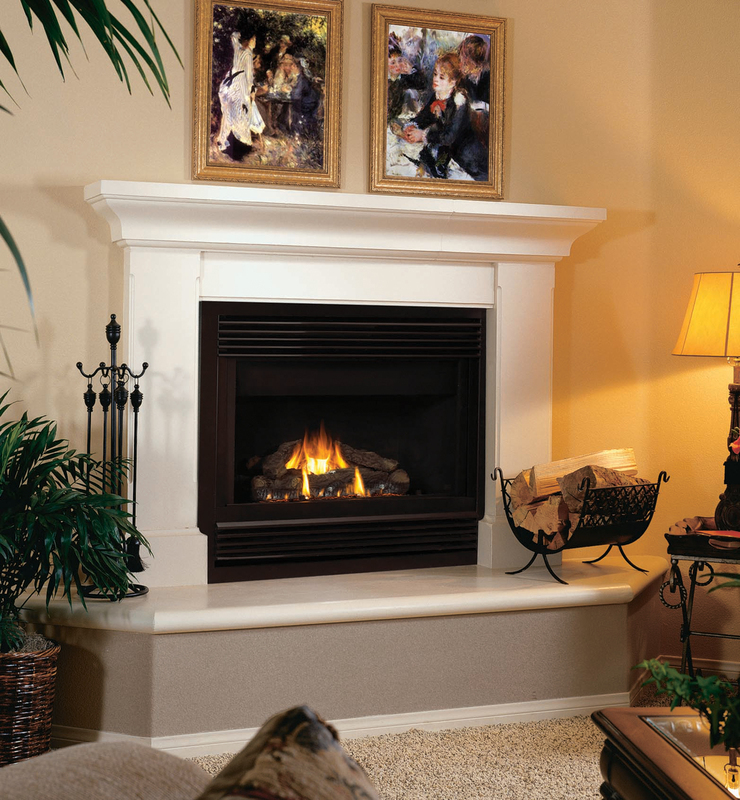 If you identify fireplace from its style, so there are classic fireplace and modern fireplace. 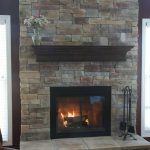 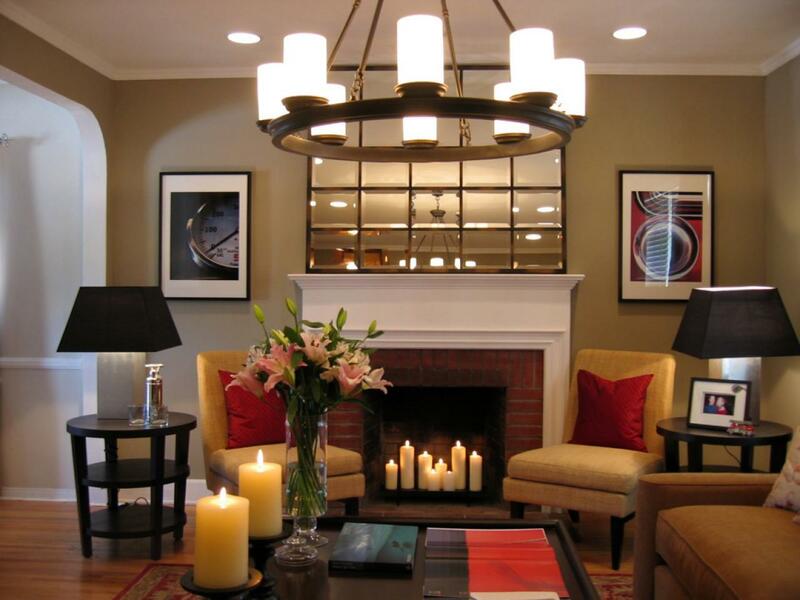 If you explore more about fireplace architecture, you will find stone fireplace or regular wall fireplace. 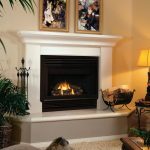 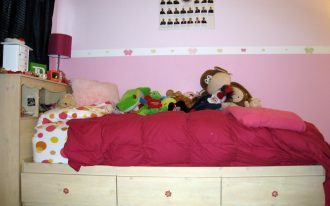 Style of fireplace is related to the material for it. 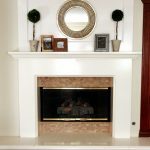 Most of classic fireplace is made of from stone, but it can be casual with simple fireplace kit. 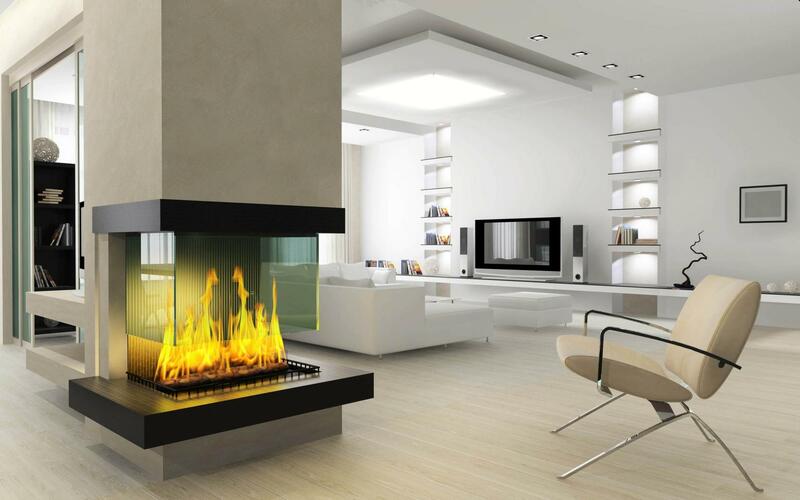 Modern fireplace doesn’t have real fire on it, you also don’t need wood for it. 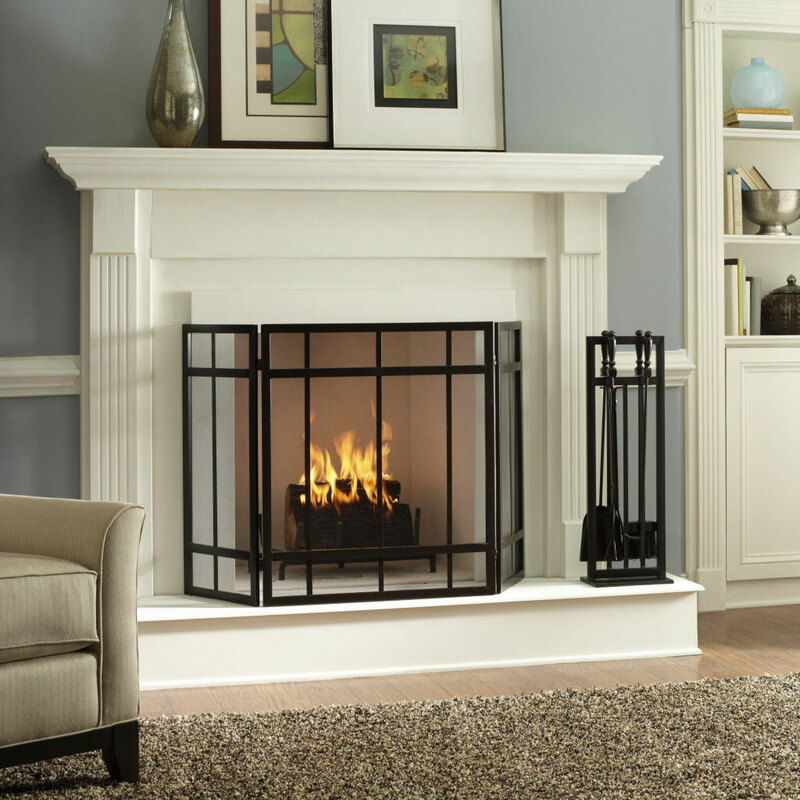 Usually modern fireplace is kind of electrical fireplace. 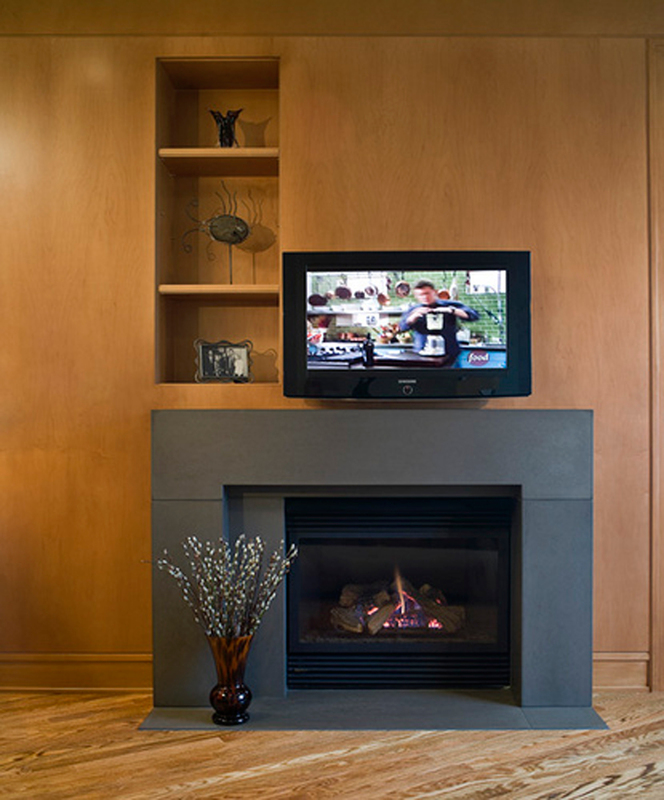 Cool fireplace designs are also depending on where you live. 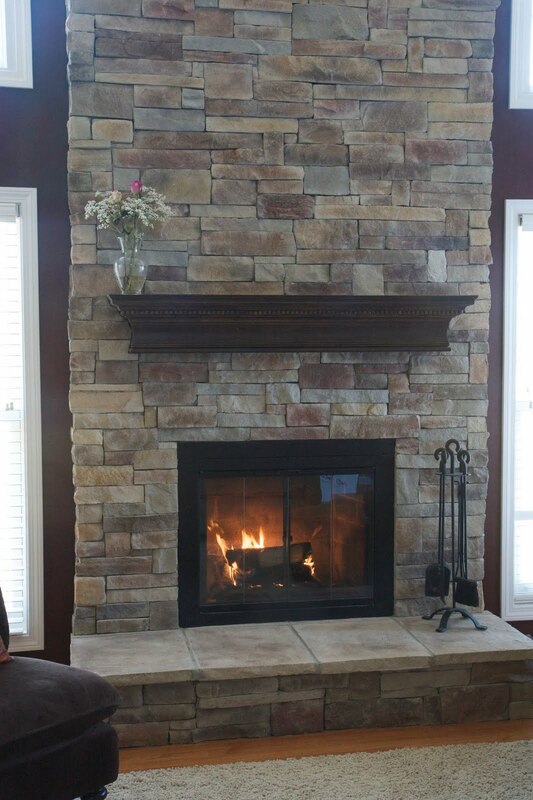 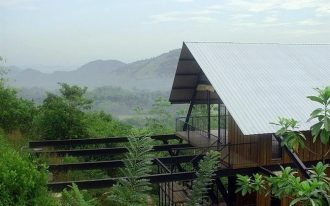 If you live in mountain area, natural fireplace like stone fireplace is more suitable. 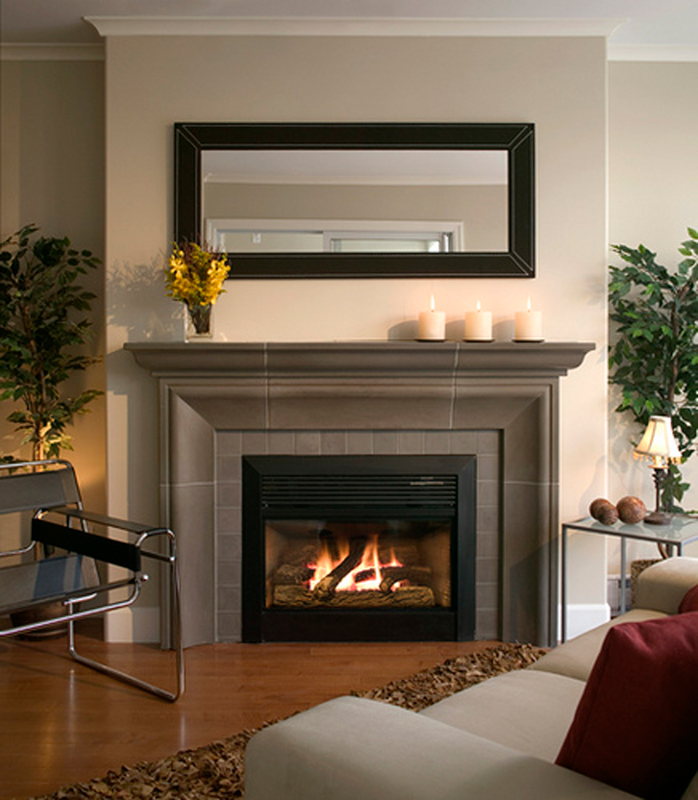 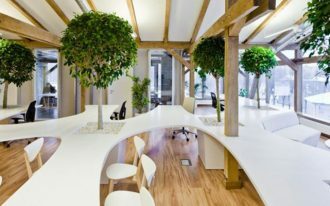 If you live in modern city with urban environment, simple fireplace will be great. 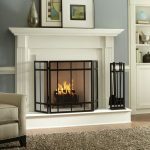 You may add a fireplace fence when you don’t use your fireplace. 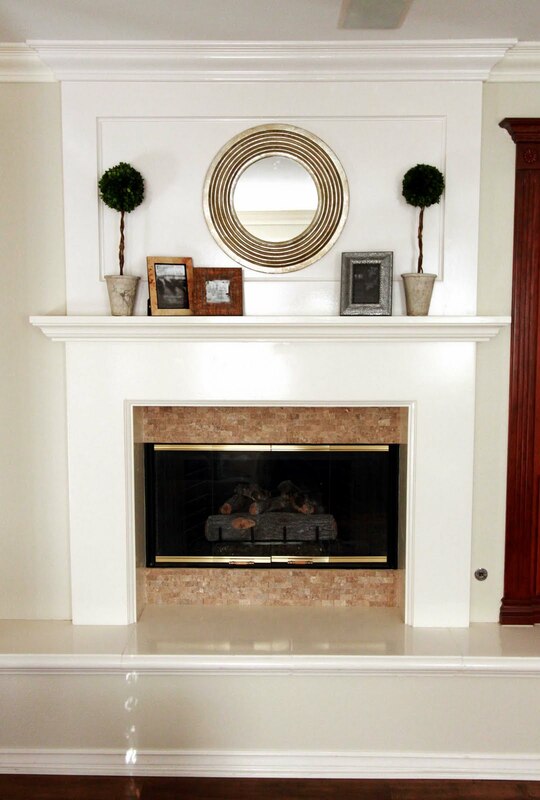 Decor your fireplace with cool kit inside your room and put room some accessories there. 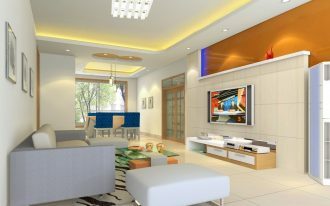 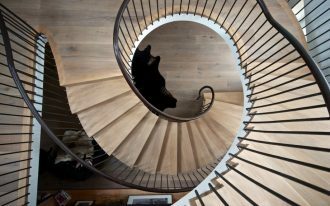 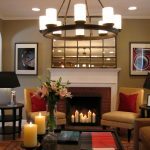 If you wish to make your fireplace as your room focal point design, then you need extra design concept, for example doing some renovations when you want redesign your fireplace style.